Slightly scaled down form the World Cup 100 junior boot, this model is still a good choice for the developing racer or free rider that needs something stiffer than the average junior boot. This boot has an 80 flex and a 98mm last, which definietly falls into the racer category. The comfort level is still pretty high even though its a race boot, so staying on the mountain for more than a couple runs is easily accomplished. 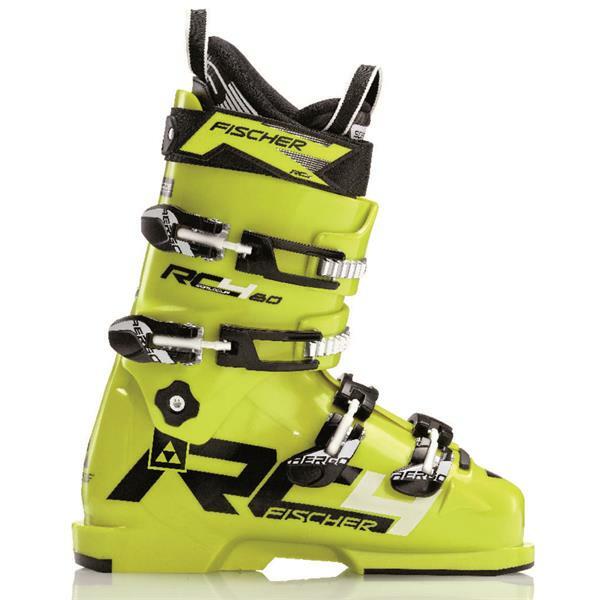 Intermediate to expert junior racers or just plain aggressive skiers are the perfect candidate for this boot. boot fit in store service? 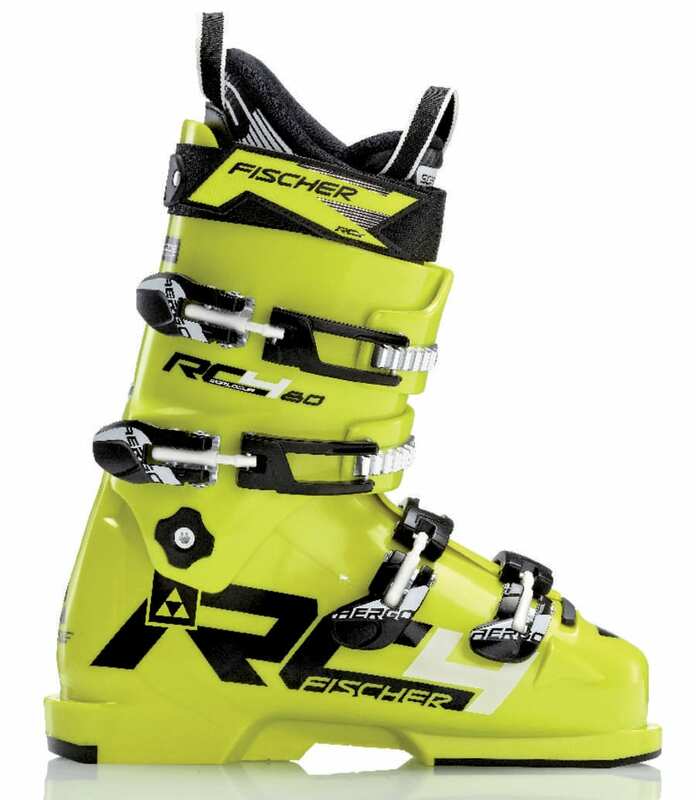 BEST ANSWER: Yes we provide in store fit service for the Fischer Rc4 Jr 80 Ski Boots. boot has 288 on the bottom instep , what does that refer to? That is the sole length in mm.